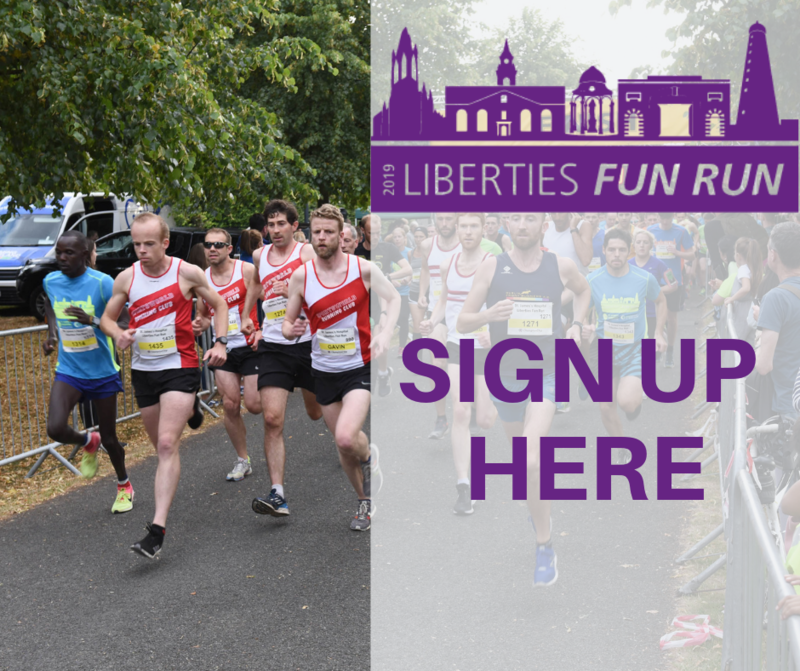 At 7:45pm on Wednesday, 17th of July, St James’s Hospital Foundation will celebrate 11 years of the Liberties Fun Run in aid of St James’s Hospital. This unique 4 mile timed road race takes participants through the heart of old Dublin. We had 1,500 people sign up for last year’s sold out event. Starting & finishing in the beautiful grounds of the Irish Royal Hospital Kilmainham, the route takes in some of the most famous sites throughout the Liberties including St James’s Gate, Francis Street, The Coombe and Fatima. 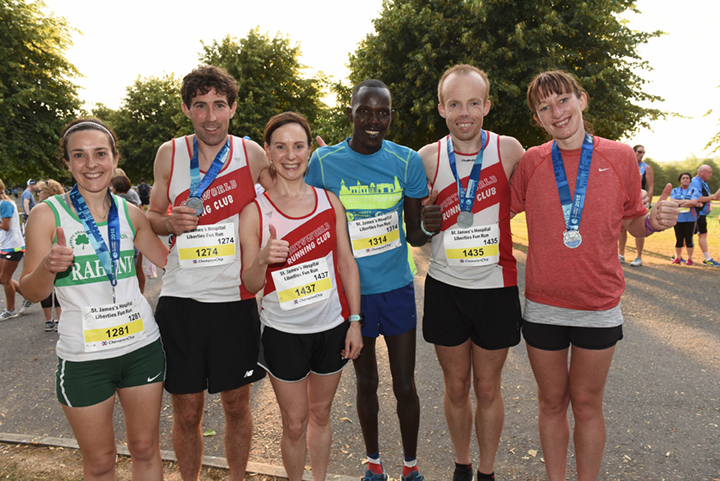 Registration costs €30 or free if you fundraise a minimum of €100 and all participants will receive a technical running top and souvenir medal. Early bird registration of €25 is available for a limited time.